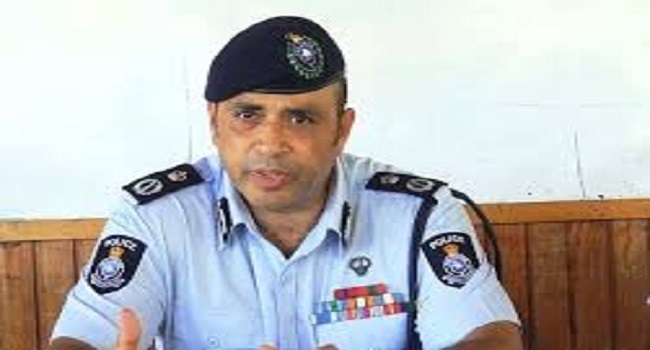 The public should avoid taking a careless approach towards their belongings says Police Commissioner, Brigadier General Sitiveni Qiliho. Qiliho says based on past trends opportunistic crimes are committed during festive season as suspects look for quick means of earning money. Qiliho is urging the public to support the Force in the fight against crime.